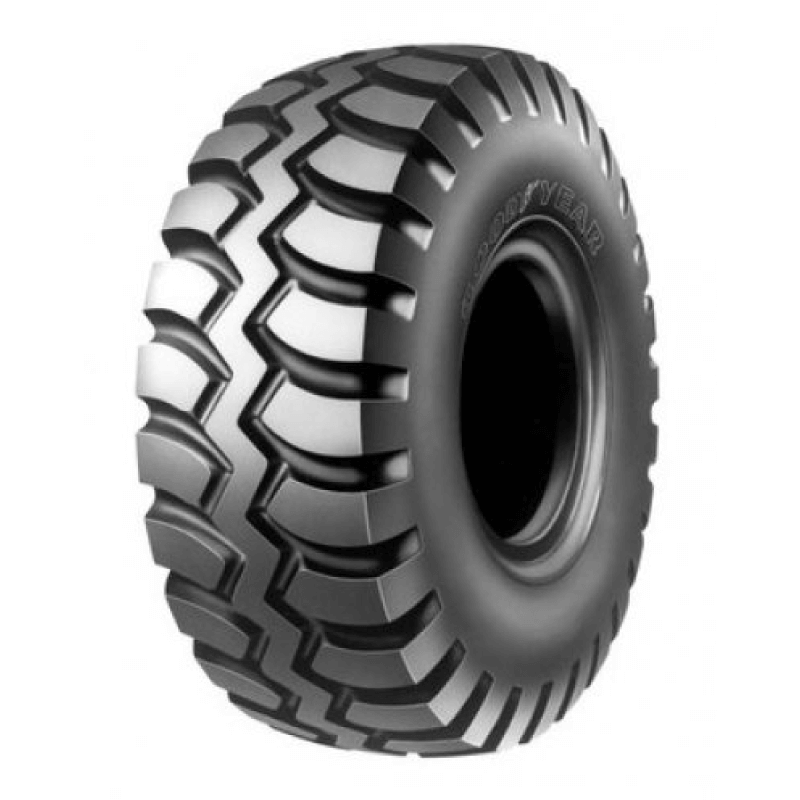 OTR Tires or also know as Off-the-road (OTR) tires are for heavy duty construction machinery: compactor, cranes, dump trucks, backhoes, skid steer loaders, front end loaders, graders, excavators and other heavy-duty construction vehicles. They should be quite durable and carry massive loads on smooth or rough surfaces. OTR tires are crucial to keeping and maintaining your demolition, site work, mining, building and heavy equipment vehicles running. 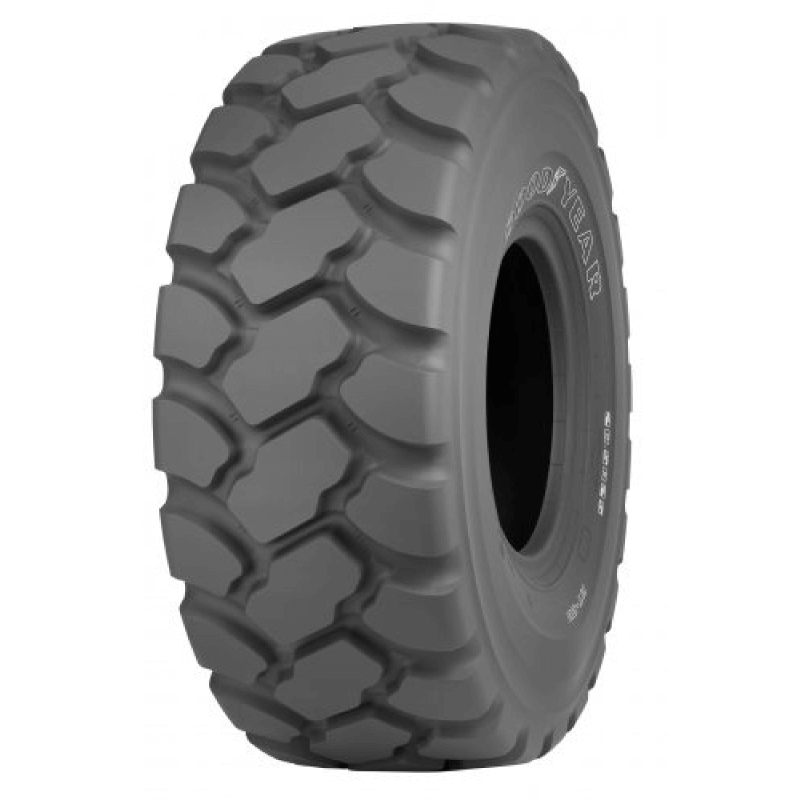 GridironTire.com has the greatest prices on OTR/Construction tires and provides several shipping choices to deliver those big, heavy tires directly to you. 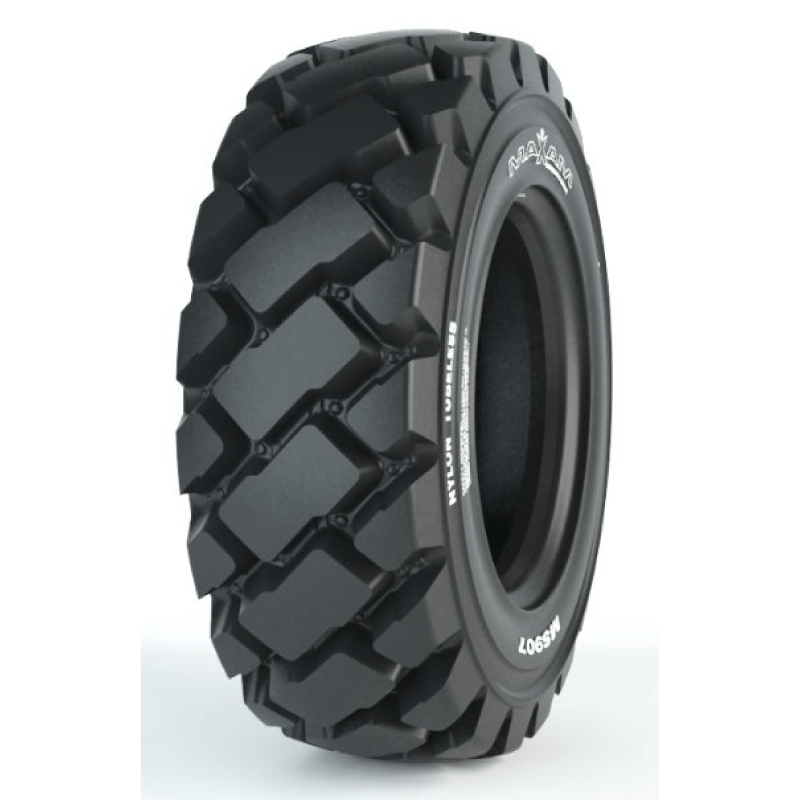 Search our selection on GridironTire.com. Any construction expert knows that all job-sites are not equal. Tire manufacturers know it, too, that is why they are increasingly producing tires for optimal efficiency depending on the different types of environments and terrain. Tires for skid steers, loaders, backhoes, earth movers, and other construction products take a good deal of abuse from the sharp-edged assault of broken concrete to the relentless buildup of heat from working on pavement. Learning a number of the important elements factors that impact tire design and development could assist you to zero in on the best-performing tires for the conditions where your gear is operating. 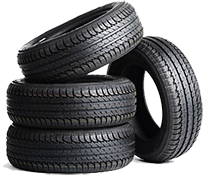 Rubber is just one of many components in tires, that is why the industry term is referred to as a compound. Microscopic adjustments in the formulation for a tire compound could make a huge difference in the durability, versatility, cut resistance, and asphalt performance of a tire. 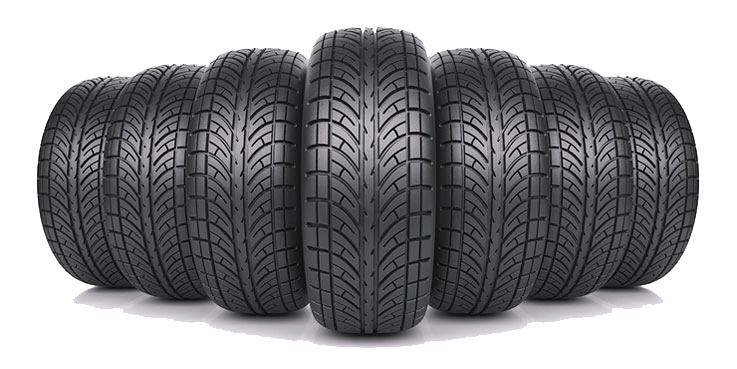 Tires are typically made using other specialized compounds for other tire structures, sidewalls, and treads. Compounds that are good at absorbing energy to increase chip resistance are invariably prone to use on surfaces and can generate plenty of heat when they are driven fast or carry large loads. On the other side of the coin, tires designed for street driving are prone to reducing and chipping on broken pavement or rock. 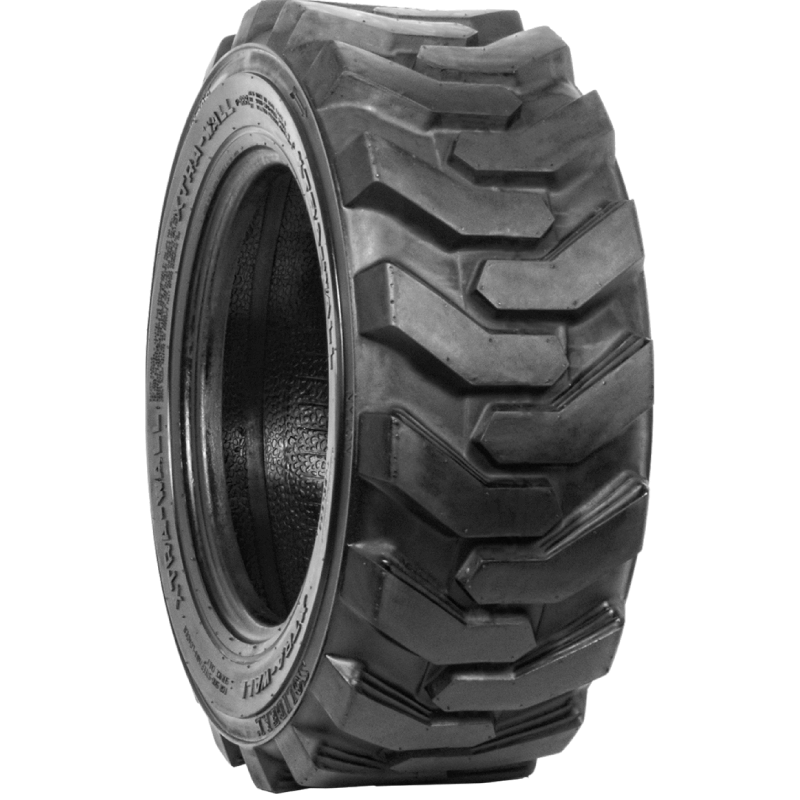 Most skid steer tires and E3/L3 loader tires are built with middle-of-the-road compounds, excellent abrasion-resistance and some cut and chip resistance, and this allows the tires to function well in many different conditions. Tread compound and tread layout perform hand-in-hand as it pertains to performance. If the tread pattern is poorly fitted to that environment the best compound for a particular surface will fail. It was not that long ago that every loader tire looked just about the same, and every skid-steer tire had mostly the same tread pattern, too. However, tire producers came to identify the significance of providing purpose-built tread designs that perform better in particular circumstances. Itâ? ?s worth looking to find the tread style optimized for the type of work you do most. The traditional bar tread skid steer tire is a strong selection, but there are plenty of details that may differentiate one from another. The movement assists break up caked grime and may make a big difference in how well a tire can self-clean in muddy conditions. The standard construction tire is the R4 design, with a bar tread that offers excellent traction and self-cleaning, as accurately as well as respectable highway efficiency. On equipment running mostly on asphalt or concrete, though, the R4 or L2 tread bar S are likely to wear prematurely, even if they are constructed with an abrasion-resistant compound. 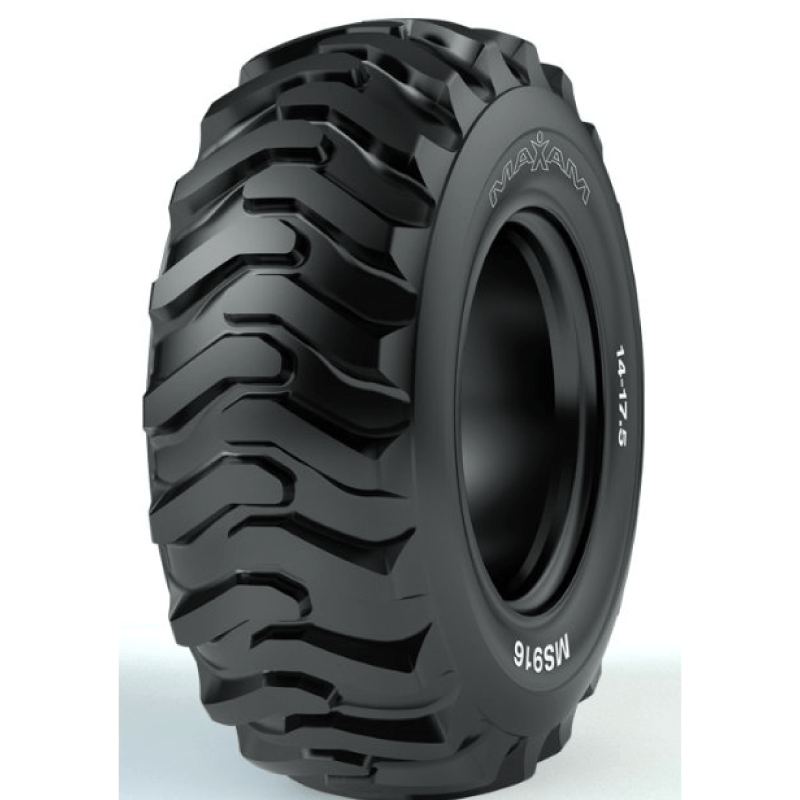 The tread blocks are also extremely puncture resistant, which makes them ideal for serious support job sites like quarries and scrapyards. 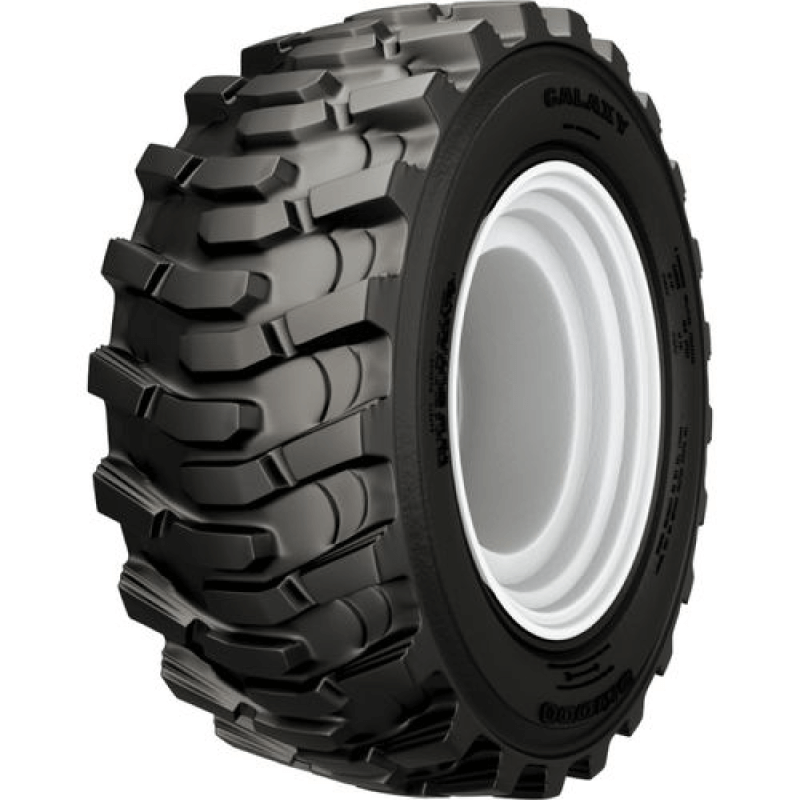 Radial tires have absorbed much of the Agriculture enterprise, and dominate the truck and automobile markets. However, building a tire with fabric plies that run perpendicular to the tread, then wrapping the plies around the circumference of the tire in steel or nylon belts, is still comparatively new to construction. 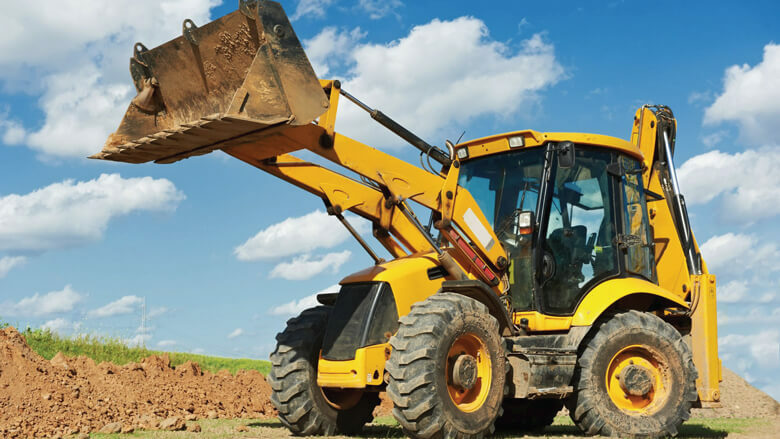 For equipment where there is a speed involved, such as earthmovers which need to cycle from loading locations into a dump site which may be a few miles away, or backhoes which are driven from one place to the next, radial tires can be a sound investment. They are capable of greater speeds, supply drive comfort that is better, and last as much as twice as long as bias tires. In skid steer tires, bias development nonetheless rules. The side-walls of bias tires tend to be resistant to impact harm than the bulging sidewalls of tires that are radial. Check the manufacturer's spec sheets for precisely your tire's load rating. 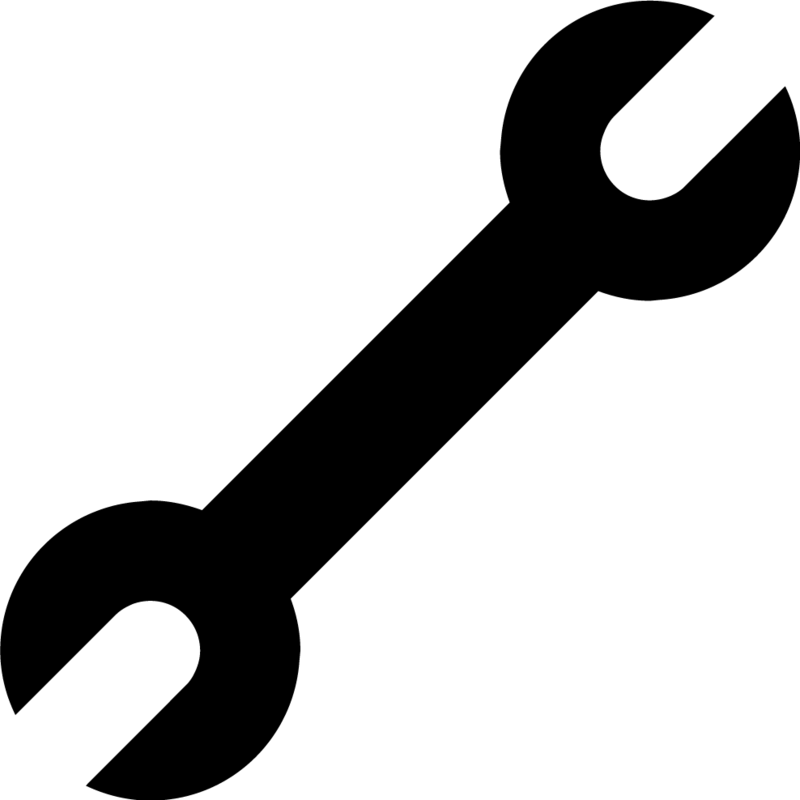 Make sure the tire is capable of handling a load of your machine, plus any additional load. 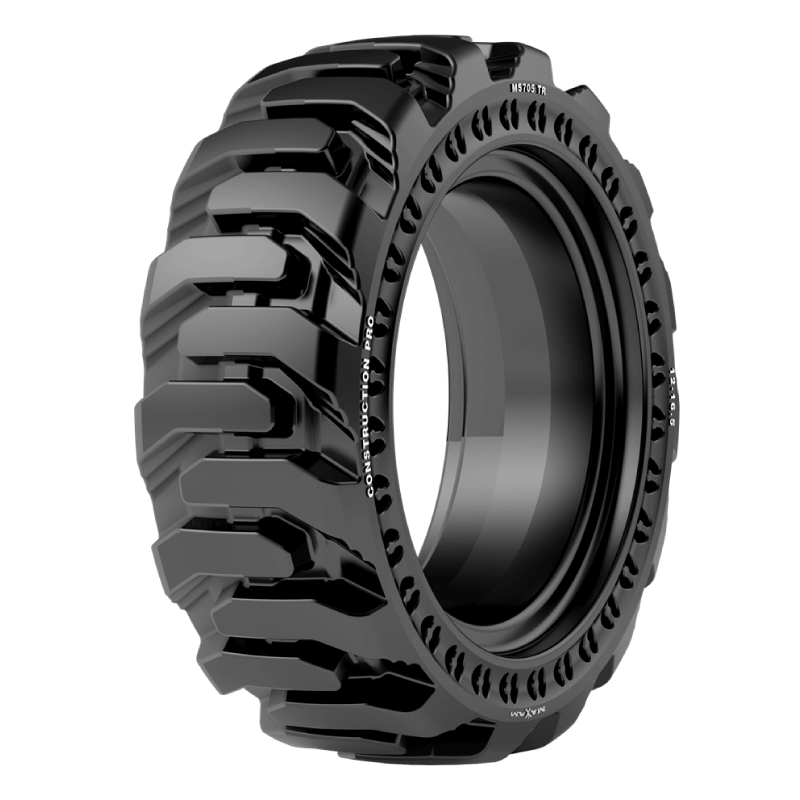 Gridiron wants to help you find the perfect OTR or Construction tires for your machinery and equipment. Call 855-502-7274 with any questions, and we will be happy to assist you.